The dal-tile color scheme 12 in. x 12 in. 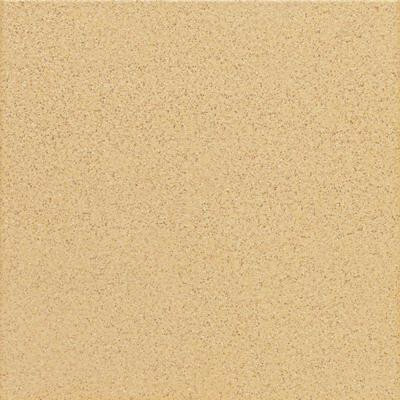 Luminary gold porcelain floor and wall tile comes in an attractive gold color, which complements many decors. The tile is highly abrasion resistant, so it's suitable for use on heavy-duty commercial floors. The versatile tile works great on walls and floors in residential spaces. It is skid resistant, frost proof and ideal for both indoor and outdoor use. You can buy this product in our internet market. We will be glad if you make the right choice.